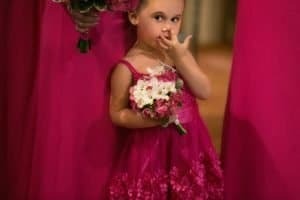 As a wedding photographer, I am often asked what are the most important wedding day priorities. My first instinct is to say, “Photography! DUH!”. However. photography may not be someone else’s priority. As a groom back in 2014, I learned that, even with years of experience in the wedding industry, my priorities shift when I am the wedding client. When my wife, Marie, and I were going thru the planning process, it became clear that there were three items that we would absolutely not compromise on. These were things that we would do whatever possible in order so secure them for our wedding day. 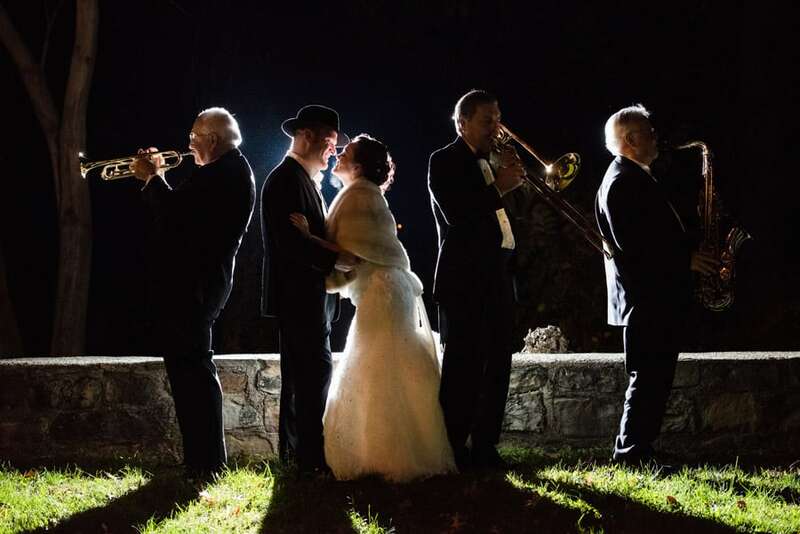 It came down to photography (obviously), our venue (usually in the top three for every bride and groom) and we decided that we wanted a jazz orchestra (our wedding was loosely themed around old Hollywood). All three were more than we had originally budgeted for. I like to call these no compromise items “The Big Three” in wedding planning. We decided on our big three, the look for ways to save money in other ways. So, I guess this post is as much about what we compromised so that we could prioritize our Big Three as much as it is about the Big Three. When finding compromises on the items outside of our Big Three, we didn’t just throw things in and throw things out. Our day was more important than that. We just found ways to do things in an alternative manner. That’s important. You want everything to be seamless without appearing that you made major concessions. The first thing that we did, was contact our photographer. We had a date in mind but we wanted to make sure that he was available. Annnnnd…he wasn’t. So we picked another date. It was that important to us to have the photographer that we wanted that we adjusted our wedding date. This was a once in a lifetime event for us and we wanted it documented by the very best. Also, as a wedding photographer, I can’t stress to my clients the importance of having the best if I don’t practice what I preach. 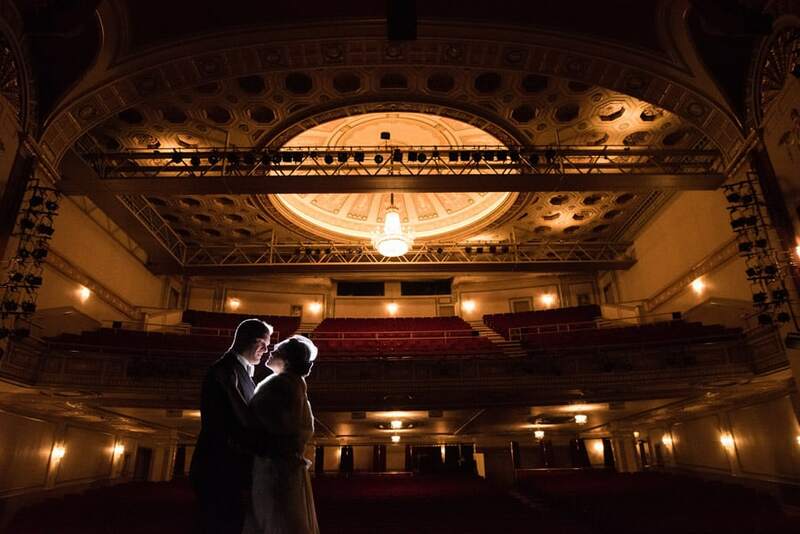 This was a big decision for us because it was a large chunk of our wedding budget. But, by following some of my wedding planning guidelines, we scheduled our wedding date farther in the future (we gave ourselves 2 years to plan) and booked Jerry right away. This insured, first, that we nailed down the photographer that we wanted. And, secondly, we could start whittling down our photography investment right away. Next, Marie decided that she wanted to create her own bouquet. It was a broach bouquet with faux flowers so it was well within her capabilities to do this. We did discuss it because there are SO many fantastic florists in Cleveland that could provide us with the perfect bouquet. But, again, we had to prioritize the most important items, our Big Three, and compromise on the rest. 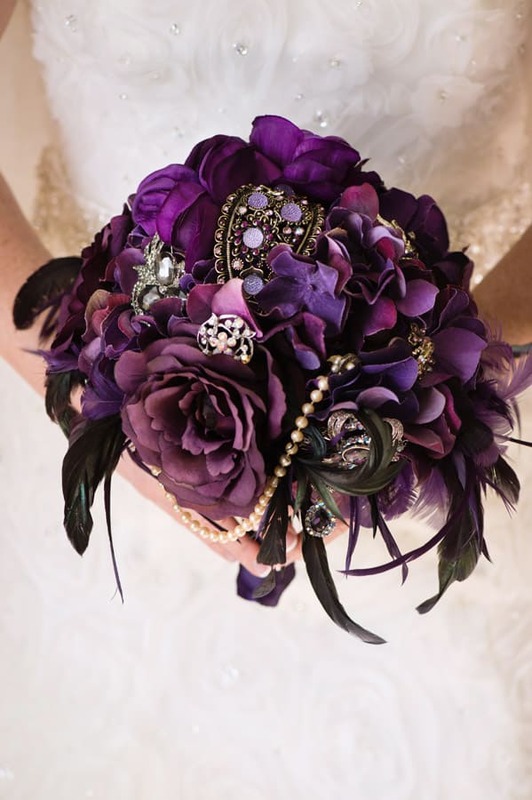 Also, her bouquet fit our theme and she was able to incorporate intimate items that belonged to family members. Another thing that we did was to forgo programs and reception favors. Programs are nice and they inform wedding guests of the order and structure to the wedding ceremony. But ours was simple. Short and sweet ceremony. We also had a limited guest list, so everyone was already on the same page regarding the ceremony. Reception favors are also nice, but we eliminated them and I really don’t think that they were missed at all. We fed our guests well and, with an open bar, there wasn’t anything that they were in need of. The biggest thing that we did as a compromise so that we could secure our Big Three was to limit our guest list. This is THE most important thing that a couple can do to contain their budget. It’s also the most difficult. 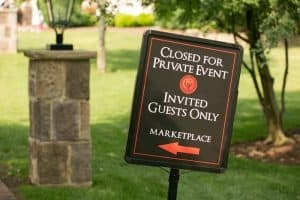 There are a lot of people that we would have liked to have invited, but we kept the guest list to our absolute closest friends and family. We also applied the “Christmas Card Rule”. If you hadn’t sent us a Christmas Card within the last 5 years, why would we be inviting you to our wedding. It’s a very simplistic but effective rule. As I mentioned, not everyone will have the same priorities as Marie and I. But everyone will have a Big Three (or even a Big Four). Deciding what the most important priorities are for your wedding will enable you to adjust your budget and get the three or four things that you really cannot compromise on. Knowing that you will have a “Big Three” will help in you your wedding planning process. Three things that are the most important elements for you. Three things that you will not compromise quality and are willing to direct more of your wedding budget. 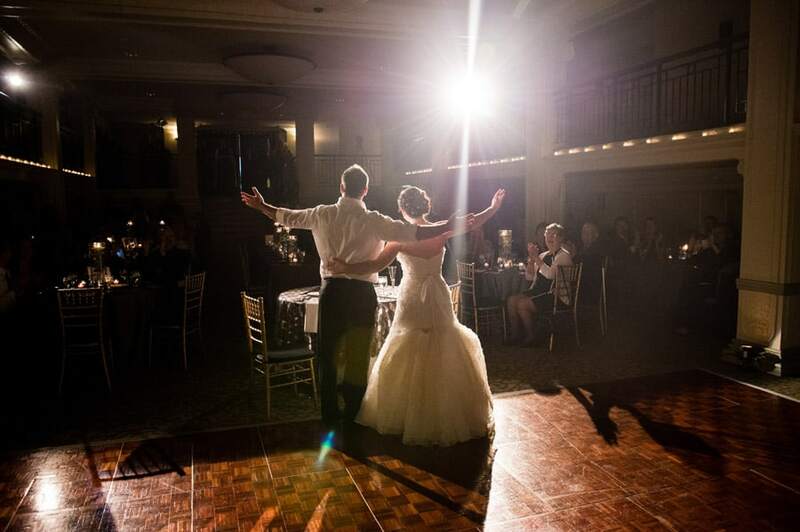 Three things that, for you, will make your wedding day one to remember forever.